Elisabet Torras Aguilera was born and raised in Barcelona where she earned her B.A. in Spanish Dance and Flamenco from the Conservatory of Dance and Theatre. She continued her studies in Madrid. 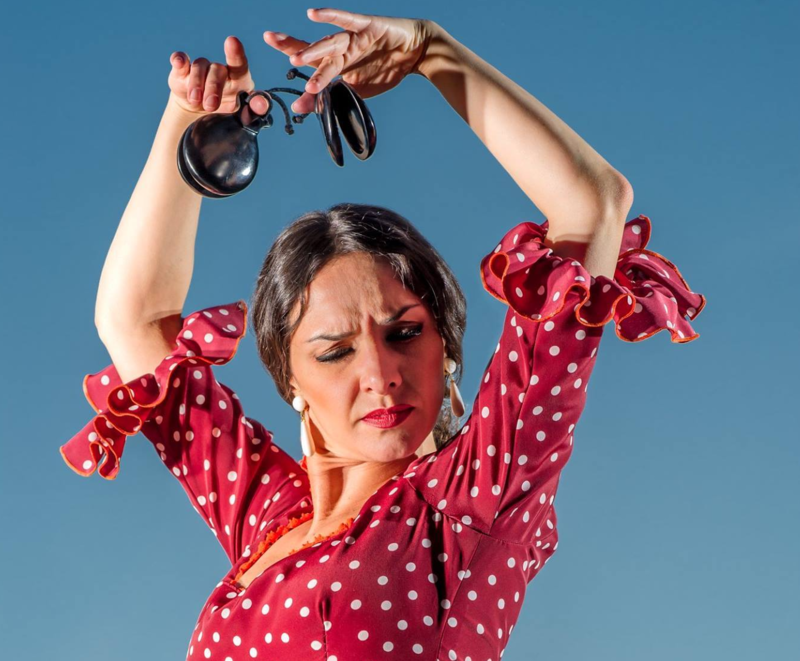 Her training was always focused on Flamenco, Classical Spanish dance, Escuela Bolera, Spanish Folklore, Emma Maleras Castanets Method, Ballet, and Contemporary Dance. Elisabet has toured Europe and Asia with Zarzuela, Flamenco and Classical Spanish Dance companies. Since 2013 Elisabet has been performing in New York City and the Tristate Area with NY-based Flamenco companies Flamenco Vivo Carlota Santana, American Bolero Dance Companny, A Palo Seco and Soledad Barrio & Noche Flamenca. Elisabet has taught in Madrid, Barcelona, Moscow’s Flamenqueria – an institute dedicated to Spanish tradition in Russia – and now here in New York City. 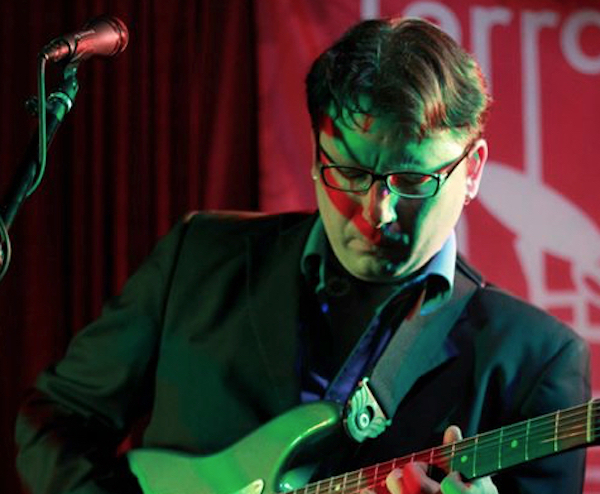 Alfonso Cid was born and raised in Sevilla, the heartland of flamenco music. He also had the opportunity of attending the activities of one the most significant flamenco clubs in Andalusia, the Peña Flamenca Torres-Macarena in Seville. 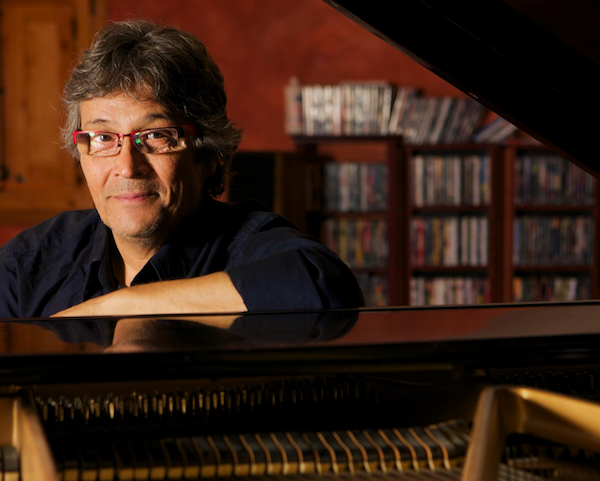 Alfonso has toured extensively throughout the USA, Latin America, Israel and Europe, and has just toured Spain last February of 2018 with the Jazz/Flamenco band New Bojaira by pianist Jesús Hernández from Granada, Spain. Elisabet Torras Aguilera / Bailaora. 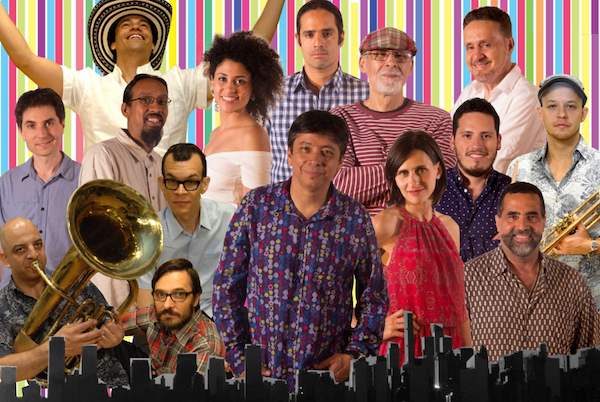 Elisabet Torras Aguilera and Nueva York Flamenco City at Terraza 7 Saturday October 6th, 2018 at 9:30pm.